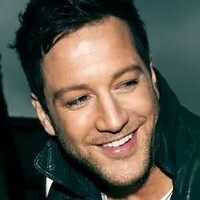 Cast your mind back two years ago, and the 2010 X Factor series was nearing its finale, with contestant Matt Cardle a firm favourite to win. Fast forward to the present day, and Matt not only has the X Factor crown under his belt, but two album releases in a year both hitting the top 10 chart. Not a bad pedigree for a star of today. On the subject of X Factor, it’s been reported recently that Matt has been “banned” from ever performing on the show, despite the regular appearance of ex-contestants. “Well "banned" is probably not the right word, but they haven't invited me, put it that way. I don't think they will to be honest. It's just one of those things you know. I don't know the in's and out's to be fair.” Clearly a bit of a sore subject there! ‘Anyone Else’ is released on 31st December 2012 and ‘The Fire’ is out to buy and download now. Matt Cardle will return to the road for his Intimate & Live tour this summer. 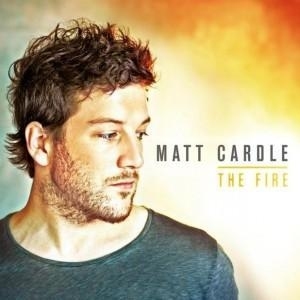 Matt Cardle will play an Intimate & Live show in Manchester in May. 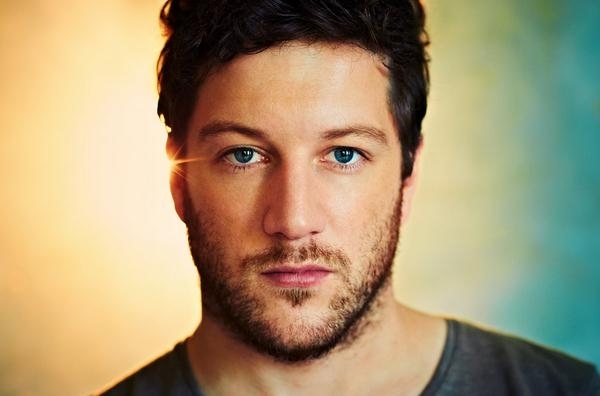 Matt Cardle has announced dates for an April 2014 UK tour supporting new album 'Porcelain'.